Antoine Savine is a professional quantitative researcher with Danske Bank. Antoine Savine also lectures volatility and numerical finance at Copenhagen University. 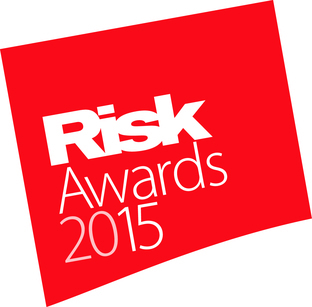 Antoine is a PhD in Mathematics, an experienced C++ programmer and a key contributor to Danske Bank's unique systems, which won the In-House System of the Year Risk award. 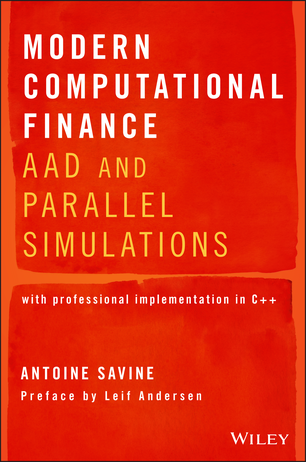 Antoine Savine is the author of the Modern Computational Finance books with Wiley. He is best known for his influential work on automatic differentiation (AAD), parallel Monte-Carlo simulations, volatility, scripting and financial risk management.